Sharks have existed on earth since 420 million years. The Acanthodians and Chondrichthyes were one of the first shark species in the world. Since that time, sharks have evolved into 500 different species that range in size from the largest fish in the world of 12 m (40 ft) to the dwarf shark of 17 cm (6.7 in). Sharks inhabit almost all seas and oceans of the world and live in depths of 2000m (6,600 ft). 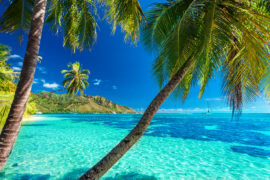 They prefer salt water, but a few unique species like the river shark and bull shark can live in fresh and salt water. 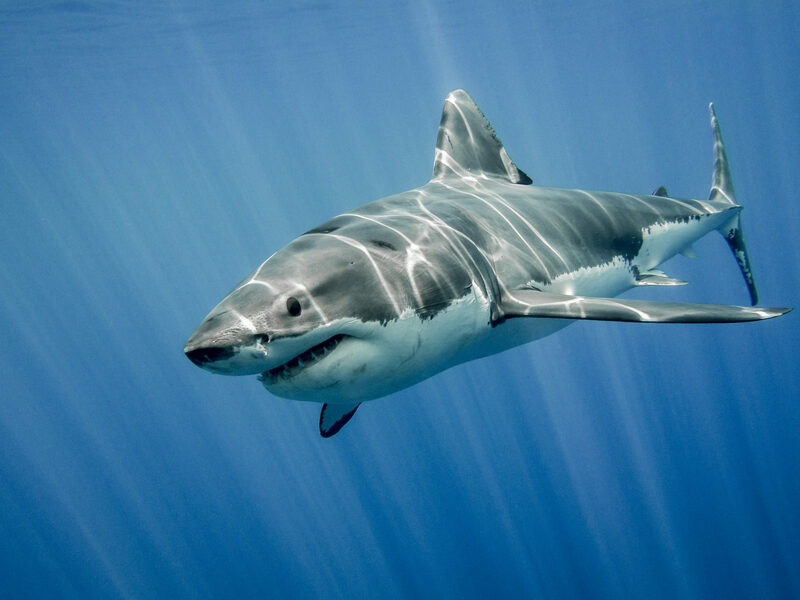 The most well-known shark species include the great white shark which is at the top of the food chain. Due to changes to their environment and them being hunted for their fins/meat, sharks are now in danger of being wiped out. There are several reasons why we need to help save sharks from extinction. Firstly, sharks keep a balance between food webs. Sharks are considered the ‘keystone’ species of the ocean because without them the intricate structure will collapse. They prey on the slow, sick or old fish of the school and help to regulate the number of prey species in the ecosystem so that they don’t become too populous. Secondly, sharks ensure the health of the prey population. They prey on the sick and weak, and some even feed on the dead carcasses on the sea floor. This prevents the spread of outbreaks and disease, as well as strengthens the gene pool of the species. Lastly, they keep habitats in the healthiest condition possible. They regulate the behavior of other prey species and prevent them from overgrazing or overfeeding. This intimidation factor has a really positive impact on the lifestyle and behavior of prey species, and ultimately, the habitat as well. 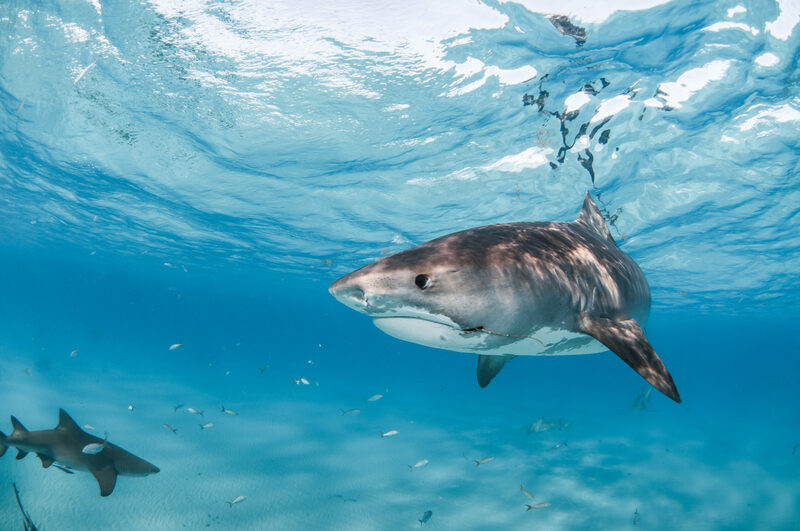 Install Sharks New Tab extension for Google Chrome and enjoy HD wallpapers of these beautiful marine animals every time you open a new tab. The main reason behind the depletion in shark number is due to human activities. 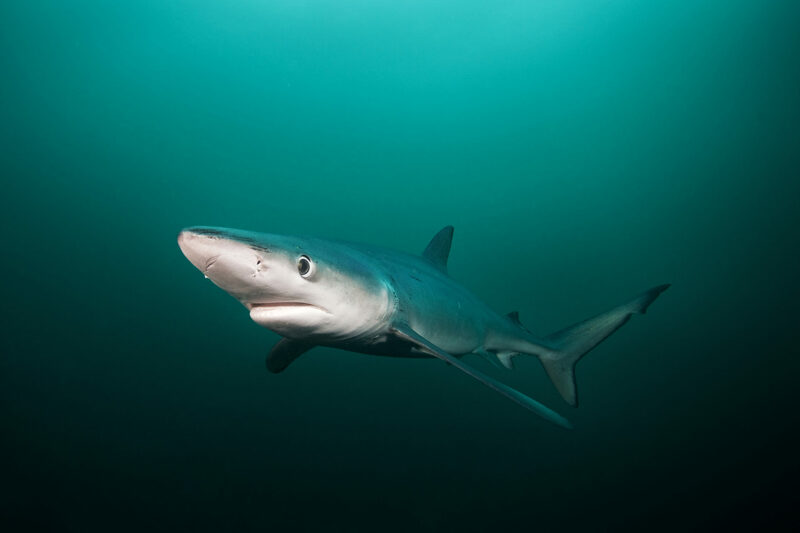 In a period from 1970 to 2005, research has found that the 11 greatest shark species have all faced a drastic decline. All species faced a 99% decline while one, the Sandbar Shark, faced an 87% decline. By far the biggest danger to sharks is over-fishing. This preventable human activity has been the source for the largest depletion in shark numbers. Shark fins are a popular ingredient for soup and Chinese medicine. Commercial shark-fining is when the fish is caught, their fins are cut off, and the rest of the body is discarded. This results in the deaths of around 100 million sharks annually. Commercial fisheries often unintentionally capture non-target species. Fisheries that target bill-fish and tuna have the highest impact on sharks. Even though sharks live in almost all seas of the world, their habitat is still under a lot of threat. They need healthy ecosystems to survive, and the adverse impacts of pollution and climate change can hinder that activity. Some of their habitats, used to find prey and breed, are also destroyed like reefs and mangroves. If the young shark pups don’t have a protected environment to survive in, the number of sharks can suffer. There are a number of things that you can do at a small level to protect different shark species. Learn as much as you can about the different shark species, habitats, and behaviors. You should also take the step to learn about the different threats to sharks and what sort of human activities have the most effect. 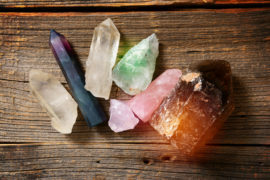 By educating yourself, you can find better ways to help them and teach others as well. The best place to start is never to consume shark meat or food made from shark parts. However, you should note that there are many other products in the market that exploit sharks. Oils and their cartilage are often used to make beauty items like perfumes. Before consuming a product, make sure that no shark material was used to make. Commercial fishing has been known to have an adverse effect on shark numbers. It is better to opt for small scale fisheries or organic items that take care of the impact they are having on the ocean and habitats. Commercial fisheries often us plastic nets and can damage the habitat by dragging the net over the sea floor. There are many conservation organizations working day and night to improve the living condition of sharks. Look for one in your area and do as much as you can to support their efforts. This will help educate people, encourage legislation, and stop the slaughter of sharks. Research on the nearest conservation organizations and donate or volunteer to help save them. Trash is the leading cause of habitat degradation. This doesn’t just impact sharks but all oceanic life. Sharks often mistake the movement of plastic in the water as food, which can lead to illness and death. Many marine species may also consume the plastic and impact sharks that prey on them. Take out some time to contact your local authorities to help protect sharks and their habitat. It is important to implement bans on shark finning and fishing to reduce exploitation. They can also set up conservation areas on the coastal regions of your country to protect the fish. Schools are a really great way to get people active in the cause. From smaller children in elementary schools to university students, you can collect donations, spread awareness, and generate volunteers. If you are on vacation or live near the coast and see someone abusing shark species, then speak out. Illegal hunting and disturbing their habitat needs to be called out. Inform local authorities, local marine protection agencies or use social media. 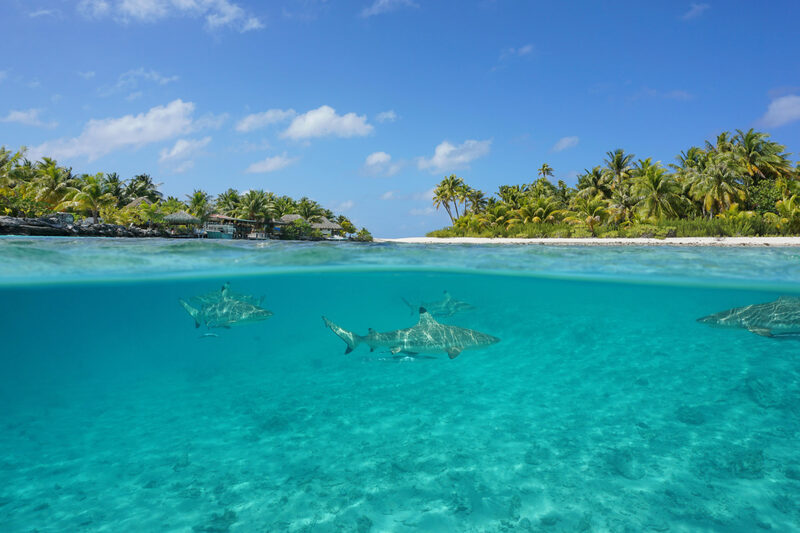 Governments are much more likely to set up conservation zones if sharks bring in tourism revenue. There are many different types of dives that you can do which can help protect the sharks. Do make sure that the sharks are treated with respect and actually assist conservation efforts instead of harming them. 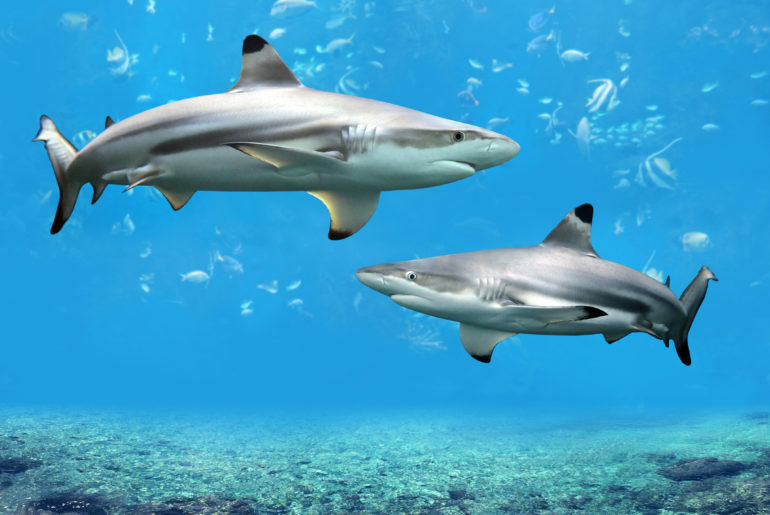 Sharks are an essential part of the ecosystem and have many benefits. They are really fascinating animals that are often mistakenly labeled as ferocious human killers. It is important to distinguish them from such adverse labels and continue to conserve them. 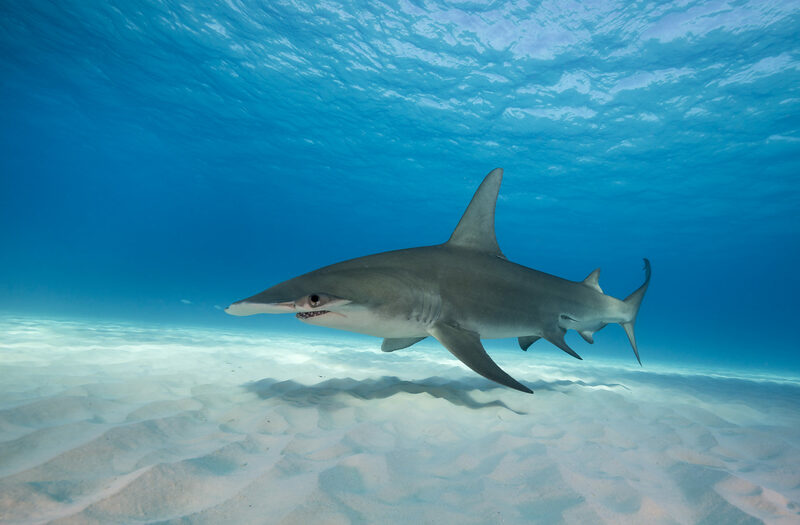 Install our Sharks New Tab extension for Google Chrome and enjoy HD wallpapers of these beautiful marine animals every time you open a new tab.